I am so so excited about this planner! 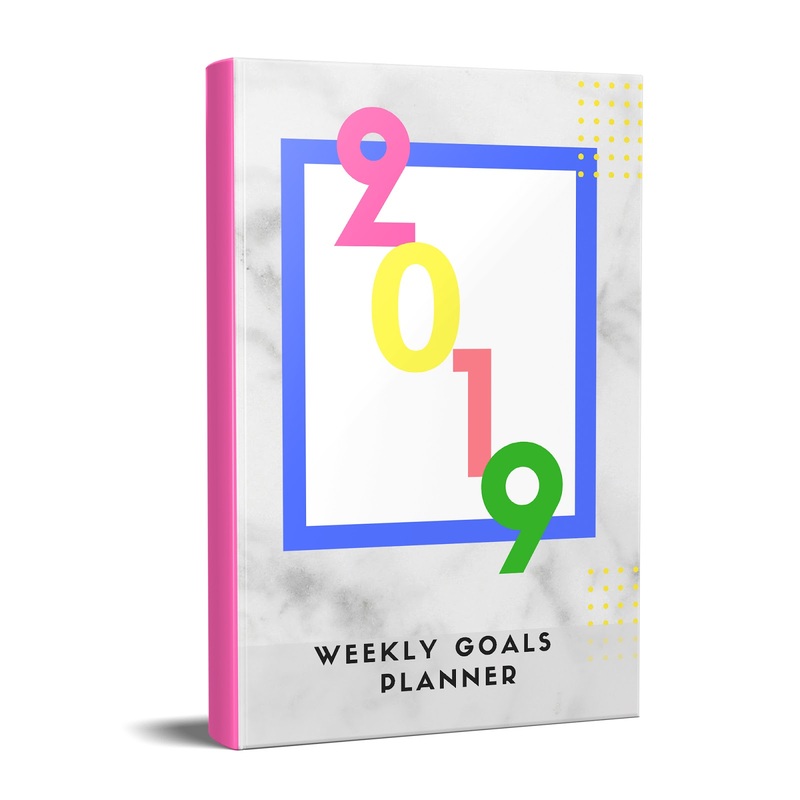 The 2019 Weekly Goals Planner is now available! I've been so busy sharing it with my friends on social media, I am delayed on here. 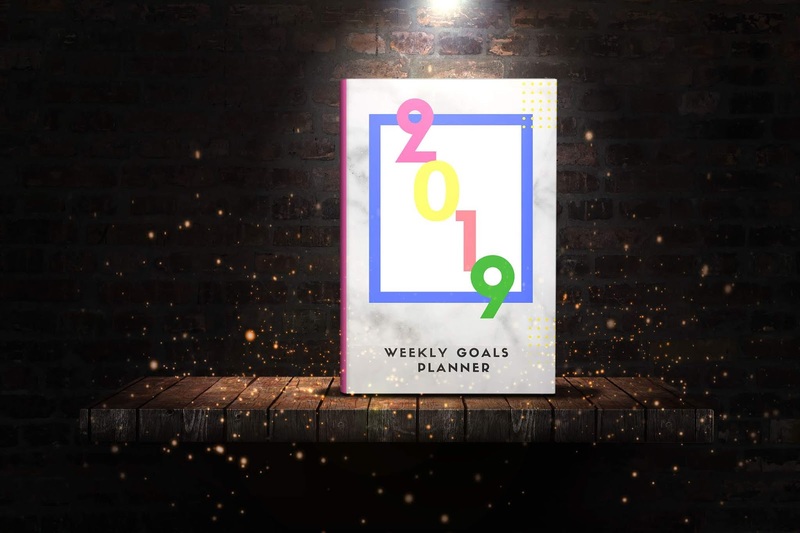 But, we are 10 days into the new year and this planner is the perfect tool for your 2019! 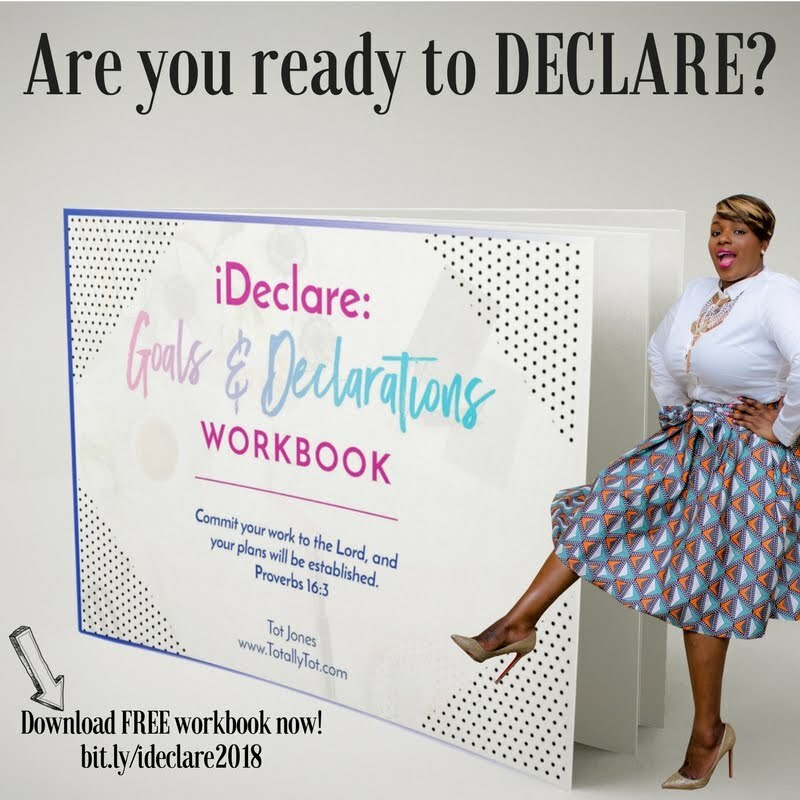 Last year I created a free workbook focused on goals and declarations. Over 1300 people downloaded this free tool in 2018. I created this workbook for the overwhelmed and the people who could use help organizing their thoughts and balancing their lives. I have created something even better to assist goal driven people in 2019! 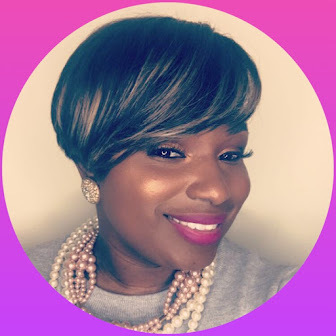 The "2019 Weekly Goals" planner was created to serve you and your busy life! This planner is detailed yet to the point! It's next level and created to help you set purposeful balanced goals. 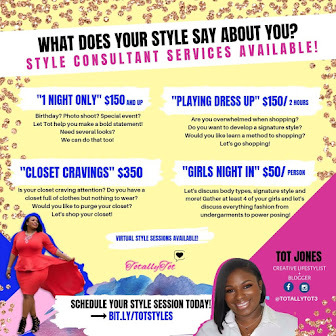 It's time we bring those vision boards to LIFE!!! Order yours today at bit.ly/goalsplanner2019!